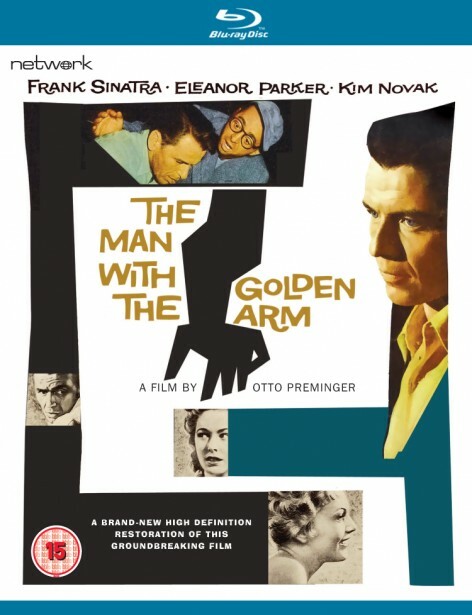 One of America's most significant and controversial post-war films, this triple-Oscar-nominated feature boasts a searing performance by Frank Sinatra as a war veteran caught between two worlds as he tries to kick his drug habit and establish a new life; Eleanor Parker is his embittered, manipulative wife, and Kim Novak the young woman who stands by him. 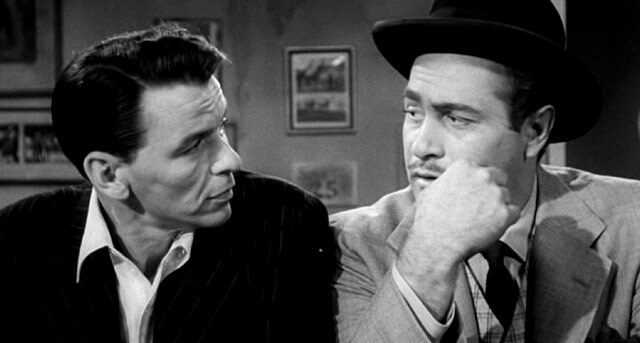 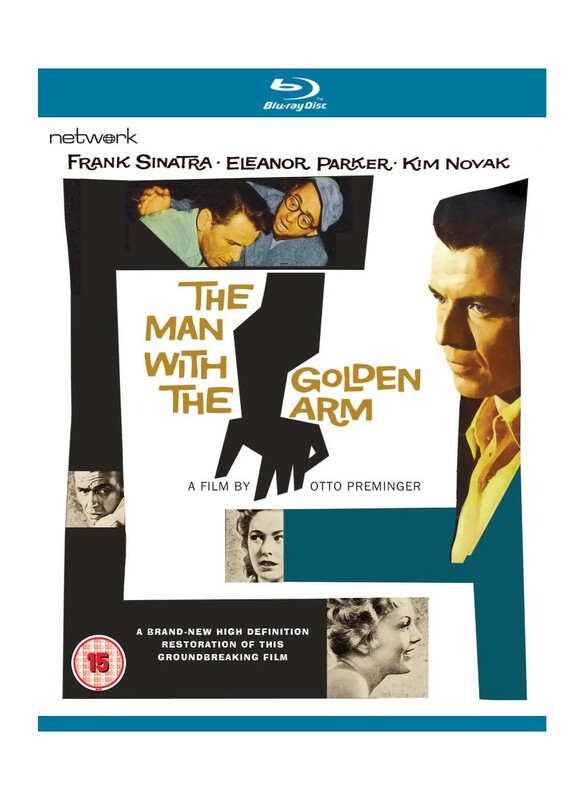 With its groundbreaking subject and an authenticity rarely matched in the many films it inspired, The Man with the Golden Arm combines masterly direction by Otto Preminger and a jazz score by the legendary Elmer Bernstein. 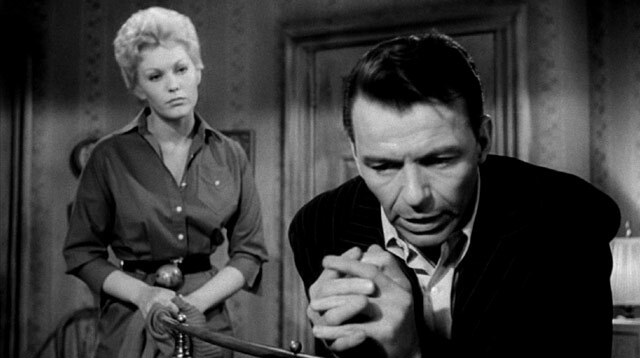 It is featured here in a stunning new High Definition restoration, in its as-exhibited theatrical aspect ratio.